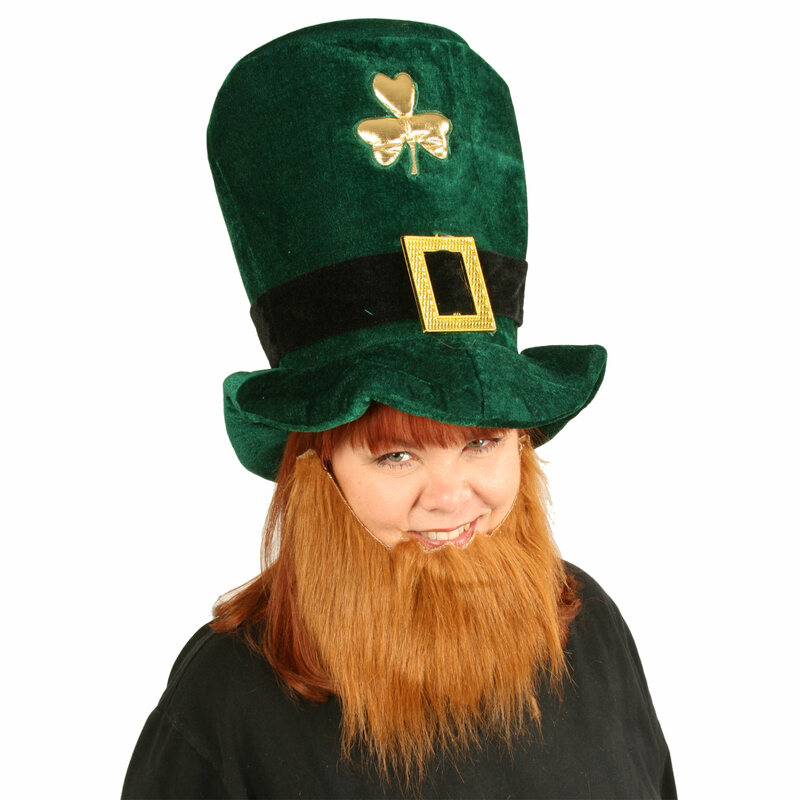 Adult sized hat measures approximately 12" high x 10" wide. 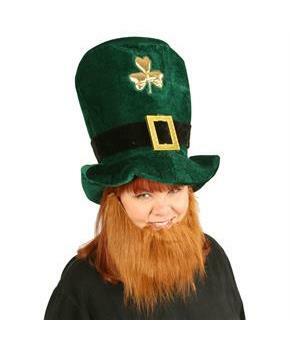 Includes a brown beard on an elastic string for a comfortable fit. Care Instruction: Spot clean only, air dry.